"(His unique score) really resonated with me ... it is the perfect match for this film: really heightening the drama, while also strengthening the film’s main theme of how love can be complicated by technology. With a beautiful mixture of vocoders, analogue modular synthesizers and noise feedback, complimented by the classical sounds like piano, drums, guitar and mandolin, this soundtrack is one with a lot of layers and depth that make it worth several listens right away." 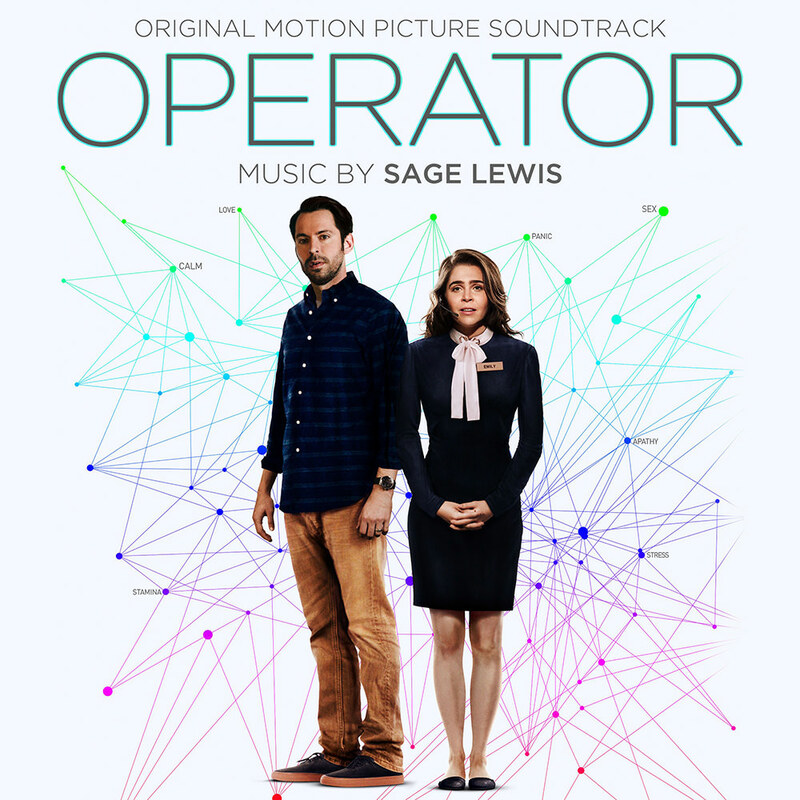 Logan Kibens makes his directorial debut with the dramatic comedy Operator, featuring a score by award-winning composer Sage Lewis with additional music by Brendan Byrnes. Lewis has become an innovative writer for films, commercials and video games, drawing from orchestral, electronic and international influences to evoke an iconic sound that is always unique to the narrative.